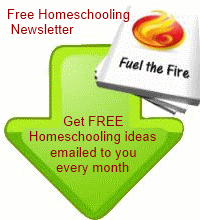 Got Homeschooling Burnout? Here are ten top tips for getting back to top form! Get Enough Rest- Most medical experts agree the minimum anyone needs is at least six and a half to seven hours of sleep a night. If you aren't getting this much regularly, you're making deposits in your burnout account! Make Exercise Part of Your Life. If you can't do it any other way, play with your children. If exercise is hard for you, start with only ten minutes a day. It doesn't have to be strenuous exercise, but it should be regular. Walking with your children or your husband would qualify. Eat regular, nutritious meals. Three meals a day should be the minimum, and six should probably be the maximum. If you eat more meals, they should be smaller meals, or weight control will become an issue. If weight control is an issue, Never Skip Breakfast! Try to make breakfast your heaviest meal of the day. Make time for creative outlets you enjoy. Whether it is reading, scrap booking, sewing, or cooking, or any other hobby you truly enjoy, make at lest an hour or two a week to relax and do something you like to do. Be willing to ask for help. Let those who love you help you. Tell your husband, your children, and your friends if you need their help. Make sure they know you aren't superwoman. Be willing to accept help from others. If no one offers it, you may need to insist that they help. This is particularly necessary with children. Don't be afraid to assign them chores. It is actually good for them. can frequently resolve this problem. Take supplements to support your adrenal glands. Using a natural progesterone cream can be the first step to supporting the adrenal glands, but you also need to take a good multivitamin/mineral supplement as well. Additionally you should have your thyroid hormone levels checked. Take supplements to improve your healing capacity. When I had to leave the mission field with burnout about twenty years ago, I learned many of the things I've shared here. 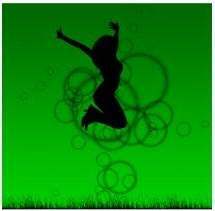 However it wasn't until I added a supplement that helped my body heal that I truly recovered from the burnout. Until then I had simply learned to live with it. That was a superfood supplement, but I had to take 25 to 30 pills a day to really see an improvement in my health. In the last five years a concentrated form of that superfood has been developed that I use regularly now. It would be my top recommendation for anyone struggling with burnout. It is called Stem Enhance. For more information, please visit my superfood supplement concentrate page. Check out more ideas for tackling homeschool burnout. Or get creative. You homeschooling burnout may be signaling a need for change. Why not ditch the curriculum for a time and try some new ideas. 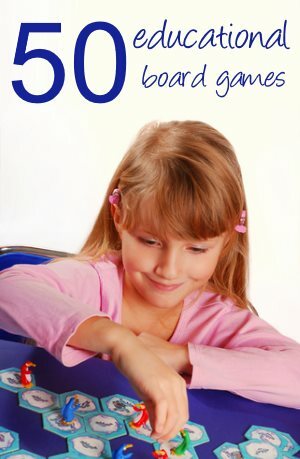 This website is all about great projects and creative activities you can use in your homeschool. Click the button below now to get inspired!